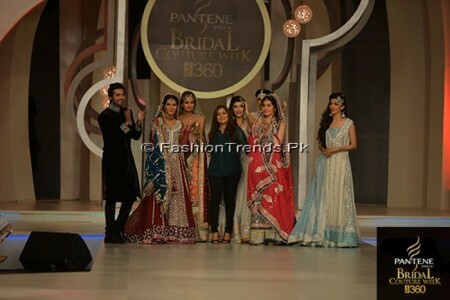 Zainab Chottani is a seasoned and talented fashion designer, who has launched her latest and fresh fashion collection for bridals in the bridal couture week 2013. 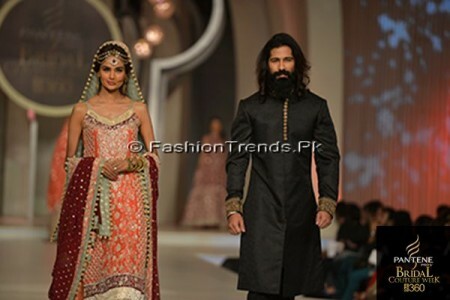 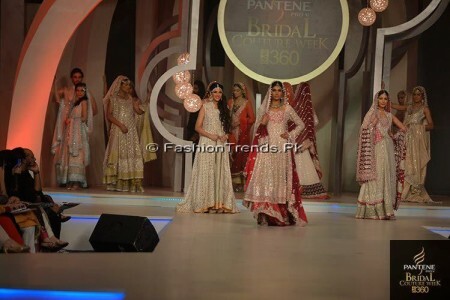 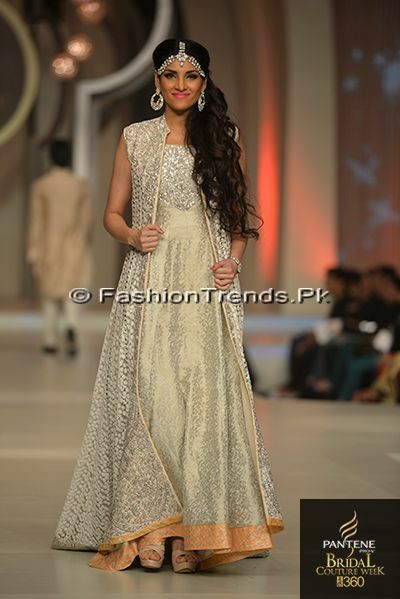 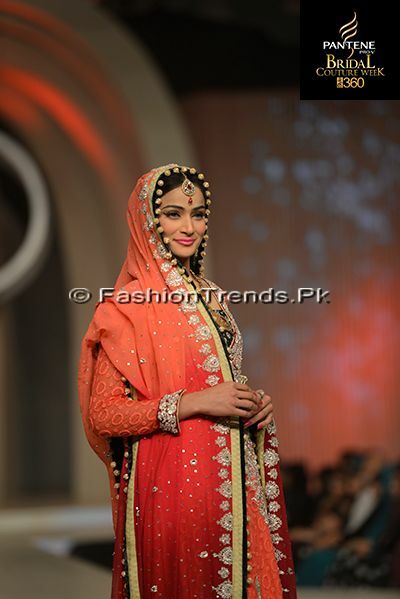 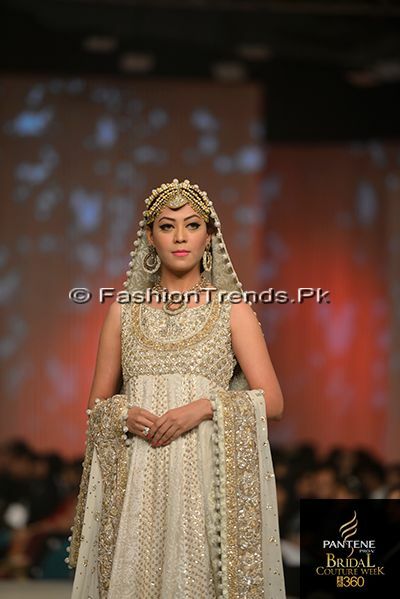 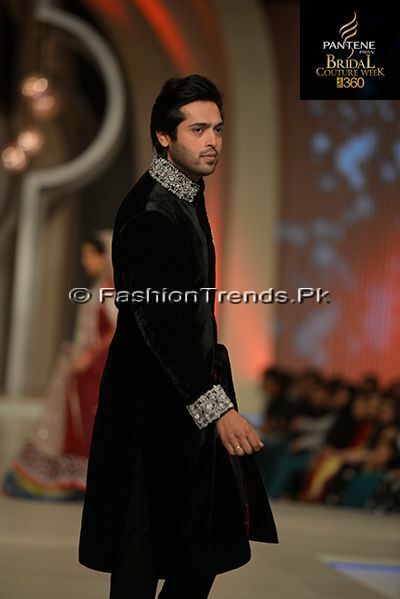 This latest and stunning Pantene Bridal Couture Week 2013 was held in Karachi and the designs of the dresses are very attractive and stunning. 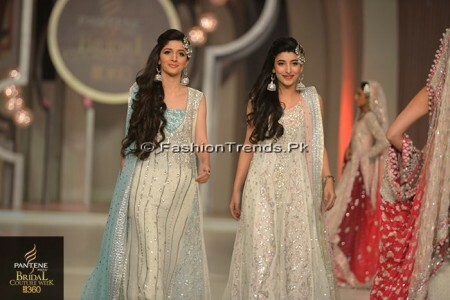 The large number of women and girls like these dresses. 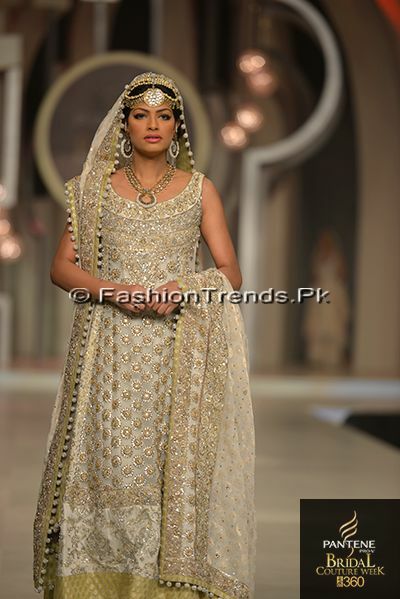 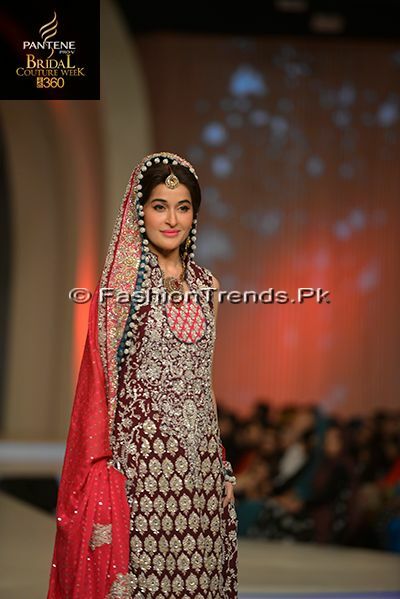 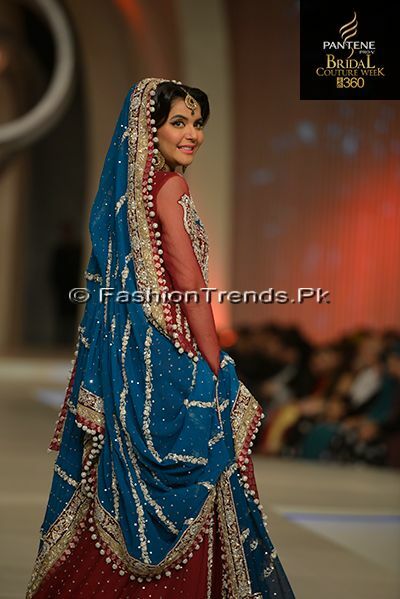 Zainab Chotani has prepared dresses for the bridal with heavy embellishment and the embroidery work done on the dresses is unique and stylish. 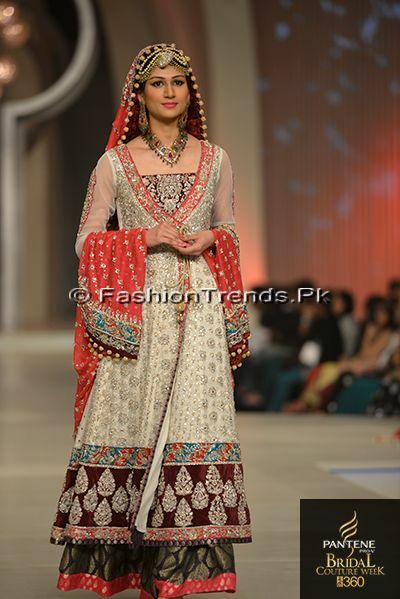 The dresses are fantastic and excellent and they are prepared with unique designs and cuts. 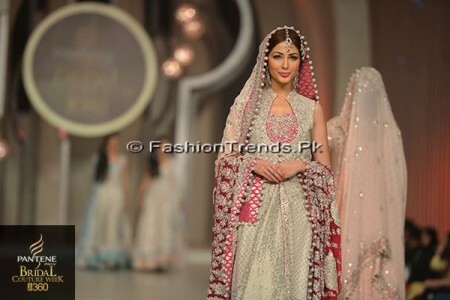 The dresses are comprised of long shirts or lehengas in various attractive and bright colors like red, blue, green, pink, cream and light grey. 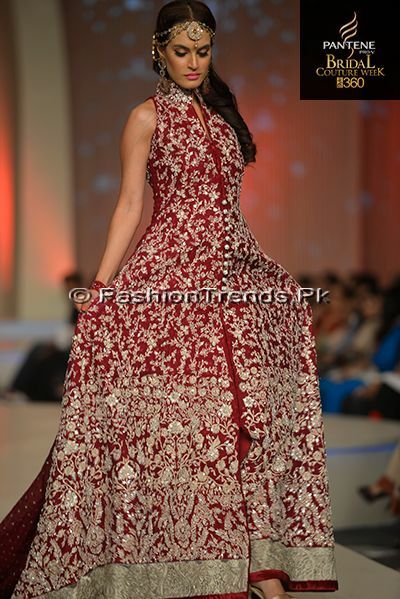 As this is the wedding season, so a large number of women and girls like to buy this unique and stylish dresses with unique embroidery work on the lehengas and frocks. 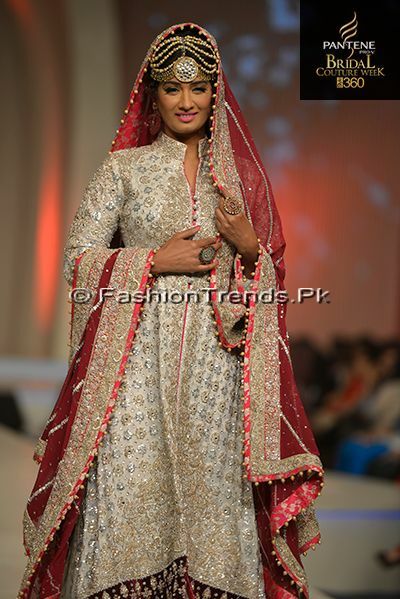 The pictures of the bridal dresses are added with this post and you can see the whole collection of dresses for the wedding. 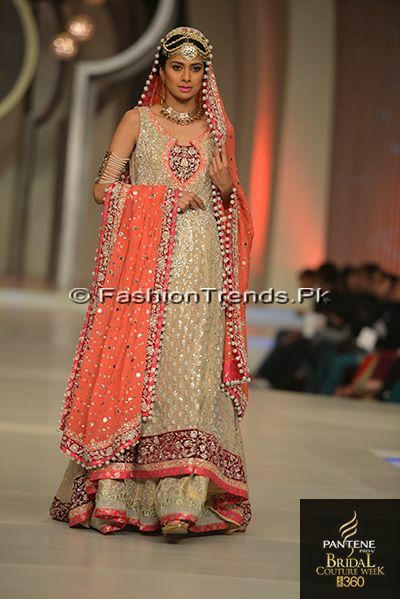 The women and young girls who are going to marry in near future, they can choose the best one for their big day. 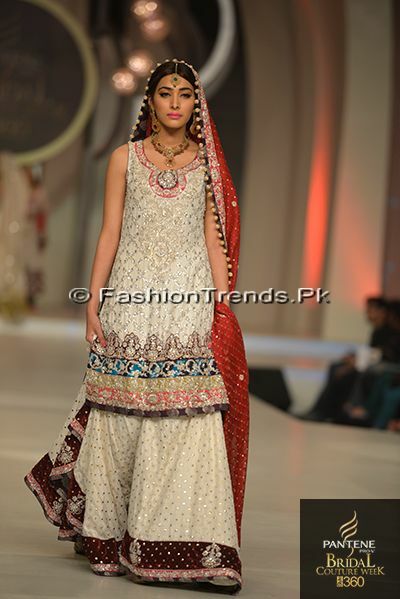 The dresses have their own styles and designs and quite different from the previous ones. 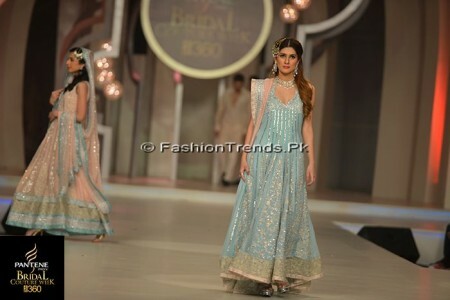 The modeling of these dresses have been done by various brilliant fashion models and celebrities like Shaista Wahidi, Nadia Hussain, Nida Yasir, Mawra Hocane, Urwa Hocane, Mahreen Syed, Fia Ali and Zeba Ali. 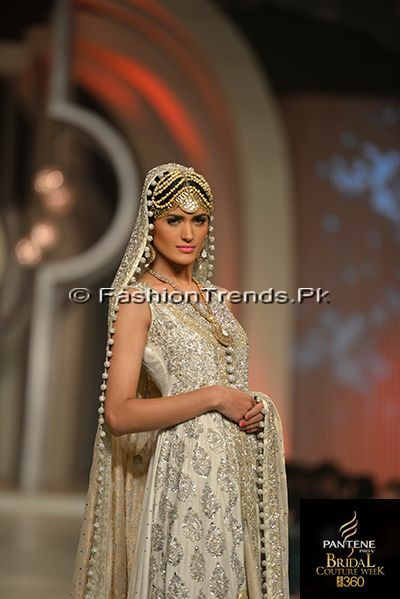 The pictures of the bridal dresses will surely impress you and you can buy the best one for you.